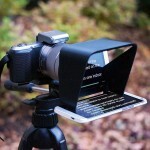 DSLR have shrunk in size significantly, but it is can be a considerable load when hung over your neck for a prolong period of time – especially when you are on constant move. That’s science. 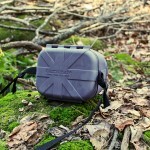 StatGear’s BOOMR aims to solve this age-old issue by incorporating bungee cords into the camera strap. Inspired by the bungee cord found on some rifle slings used in the military. The bungee cords serve as shock absorbers to reduce the weight load of the camera, thereby relieving the stress on your neck or shoulders. 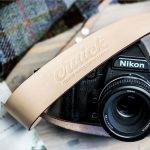 Like any regular camera strap, BOOMR can be worn over-the-neck, across the body over your shoulder, or just over the shoulder, and it comes standard with anodized iron carabiners and D rings for attaching to your camera. While the one-inch bungee cord, which is wrapped in one-inch polypropylene, helps to absorb the shock as you move, a shoulder strap that features a high-density memory foam sandwiched between 1000D nylon top pad and a moisture resistant mesh bottom pad to further relieve your shoulder or neck from the load-induced agony. 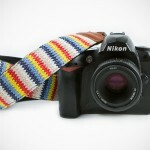 Finally, the camera strap is totally adjustable from 44 to 58 inches long. Sounds like brilliant? 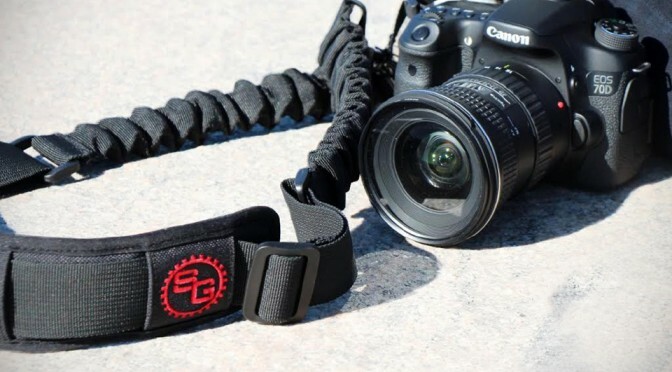 Well, then you can help StatGear, the outfit behind BOOMR Bungee Camera Strap, take it to the market by pre-ordering it on Kickstarter for $25-$34 and keep your fingers crossed that people come forth to support this awesome concept, so it can be a reality by February 2016. Catch the pitch video to learn more.